It's a big problem for large bulk emailers of legitimate messages. 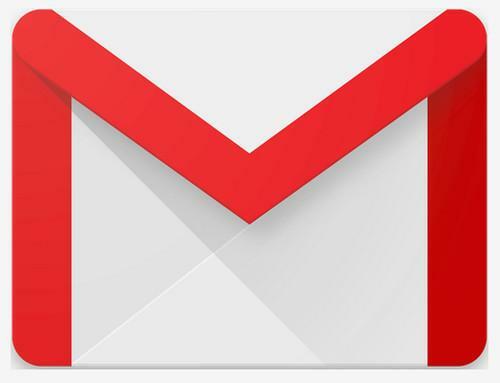 To deal with it, Google has created a toolset to help those mailers figure out what's happening to their messages. "So while your neighbor may love weekly email newsletters, you may loathe them," Somanchi wrote. "With advances in machine learning, the spam filter can now reflect these individual preferences." The company's spam filter is now using what it calls an artificial neural network, which involves a large distributed computing platform that use self-training algorithms. Somanchi wrote that it can sort out sneaky spam, which looks very close to desired messages.